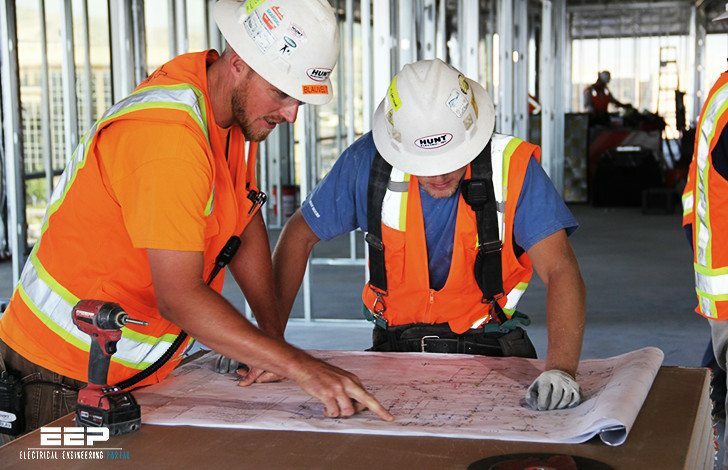 Electrical hazards are a major cause of death and serious injury on construction sites. 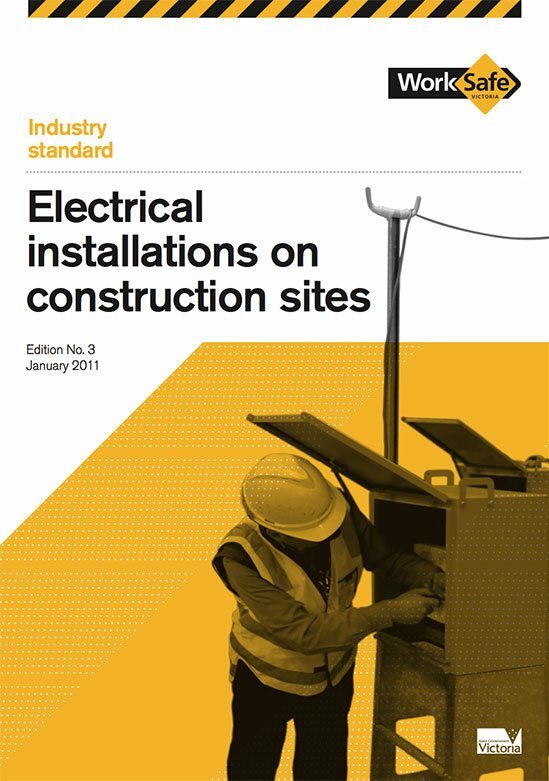 This industry standard provides practical guidance to employers, designers, manufacturers, importers, suppliers (including hirers), electrical contractors and electricians on eliminating or reducing the risk of electrocution and electric shock to any person. Associated flexible cords used in construction work. Construction work referred to in this industry standard means the construction, renovation and demolition of all types of buildings and structures including residential buildings and any related excavation work. Circuit breakers provide protection against circuit overload and fire. Every final sub-circuit must be protected by a circuit breaker except final sub-circuits exceeding 50A, which may be protected with high rupturing capacity (HRC) fuses. An RCD is a ‘safety switch’ fitted to an electrical circuit to reduce the risk of electric shock or electrocution. Every final sub-circuit including lighting and socket-outlets must be protected by an RCD with a rated tripping current not greater than 30mA. This also applies to the final sub-circuits in transportable structures. This requirement need not apply to final sub- circuits supplying equipment such as cranes or personnel lifts where interruption of supply is a risk to safety.